Considerable attention is being focused on the unmet need for mental health care in this country and how critical it is to improve insurance coverage so more people can enter treatment. But a new study finds that expanded insurance coverage might not be the answer, since even with insurance, treatment for mental illness can be hard to obtain. Researchers at Maimonides Medical Center in Brooklyn, N.,Y., and Harvard Medical School examined the availability of outpatient psychiatric appointments in three large cities—Boston, Chicago, and Houston. As they reported yesterday in the study "Availability of Outpatient Care From Psychiatrists: A Simulated Patient Study in Three U.S. Cities" in Psychiatric Services in Advance, "Obtaining an outpatient appointment with a psychiatrist was difficult in the three cities we surveyed, and the appointments given were an average of one month away. Our findings add to the growing evidence that the mental health system is difficult for consumers to access. The findings are in line with national data demonstrating that two-thirds of primary care physicians cannot obtain outpatient mental health services for patients who need them." Posing as patients, researchers called 120 numbers in each of the cities that were listed for individual in-network psychiatrists (as opposed to psychiatric clinics) in a Blue Cross/Blue Shield (BCBS) database. For each city, 40 callers each said they had either BCBS PPO insurance, Medicare, or were self-pay. Only 40% of the calls were answered in the first round of calling, and 16% of the numbers were found to be incorrect. After two rounds of calling, the callers obtained appointments with only 93 psychiatrists, or 26% of the sample. The differences between being in the BCBS PPO, Medicare, or self-pay were insignificant when it came to lining up the psychiatric appointment. 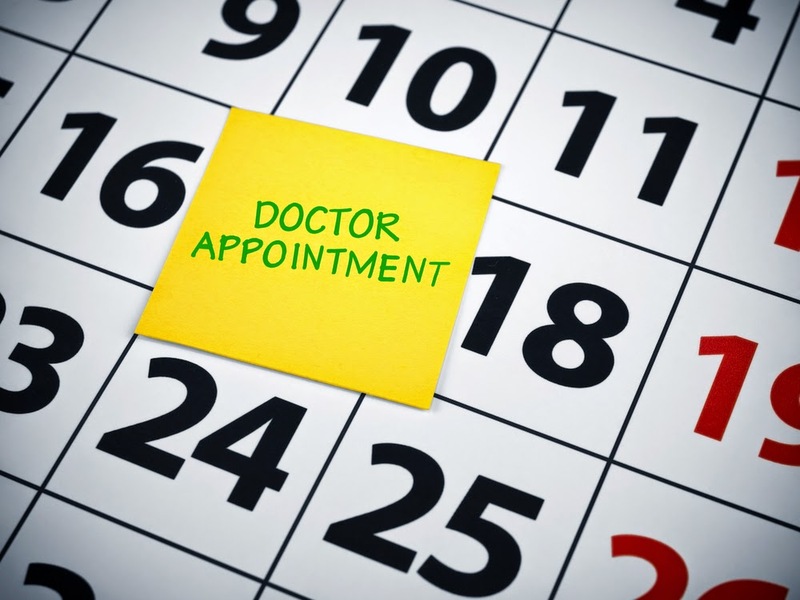 There was, however, a significant difference in "success rate" for appointments among the cities, with psychiatrists in Boston least likely to offer an appointment (18%), while in Houston appointments were obtained 34% of the time. Chicago was in the middle at 25%. The researchers concluded that "Expanding health insurance coverage through the Affordable Care Act may thus do little to change the conditions that made it difficult for us to obtain outpatient appointments with psychiatrists—or worse, expansion of coverage might further overwhelm the capacity of available services from these providers." As remedies, they suggest ways in which psychiatry might be made more attractive to medical students and urge an increase in insurance reimbursement for psychiatric care. For more on these issues, see the Psychiatric News articles "Knocking Down the Barriers to Care" and "Shift to Population Health Called Critical to Psychiatry's Future."